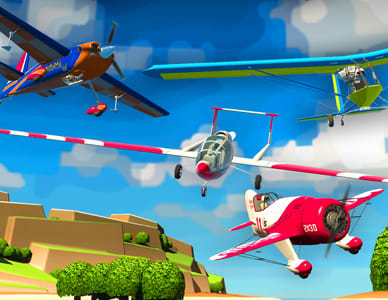 Take to the skies with Playstation VR and Ultra Wings! Through the power of PSVR, you'll pilot a range of aircraft to complete a variety of missions across a world made up of islands. With support for both a DUALSHOCK 4 or the PS Move controllers, this is a must have title for budding pilots craving realistic flight controls. 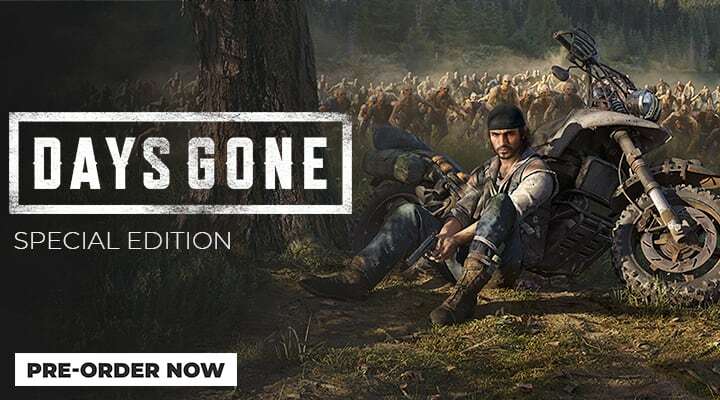 Venture into a world decimated by a worldwide pandemic in Days Gone. As Deacon St. John, you'll fight against Freakers, other survivors and the world itself in your bid to survive this lawless wilderness. 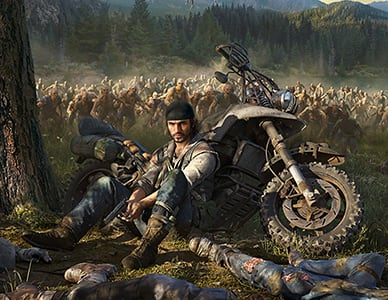 With only your wits, nerve and trusty motorcycle to help you, surviving in this action-packed open world title will be a challenge worth taking on. 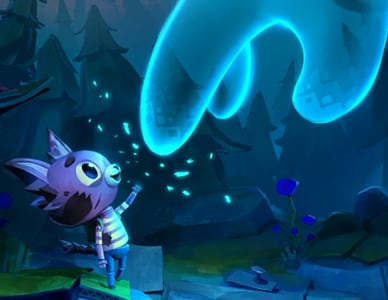 In Ghost Giant, you take on the role of a friendly spirit, protector of Louis. Invisible to everyone but him, you'll use the PSVR headset to explore the world of Sancourt to help Louis and his neighbours. 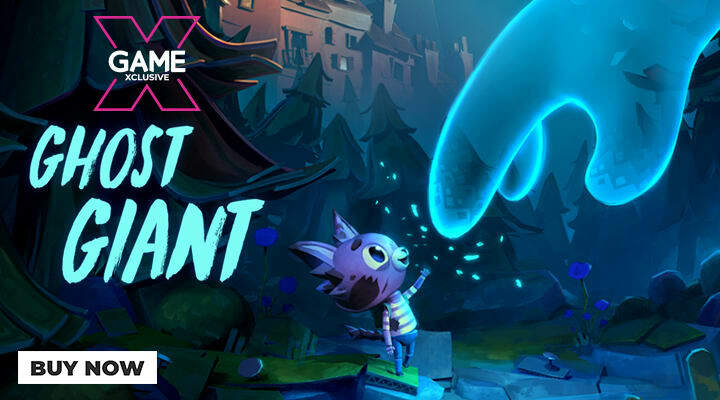 Playstation VR will help immerse you in the world, where you'll solve puzzles and problems that Louis will face in everyday life, manipulating the world to make things work in his favour. Welcome to the world of PS4 exclusive games. The PlayStation 4 boasts an impressive library of titles that are exclusive to the console. 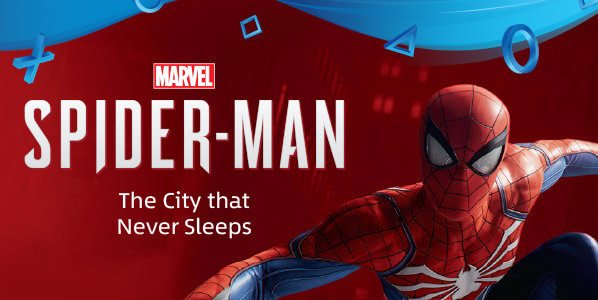 Swing your way through New York City in Marvel’s Spider-Man; set off on a dangerous quest in a post-apocalyptic world as an outlaw biker in Days Gone or follow Kratos and his journey with his son, Atreus, in an unforgiving quest in God of War. Find your next PlayStation exclusive game today. PlayStation Hits were introduced by Sony as a collection re-released classic games available to play on PlayStation 4 at a discounted price. Feel nostalgic with the library of over 20 legendary games including Ratchet & Clank and award-winning games such as Uncharted. 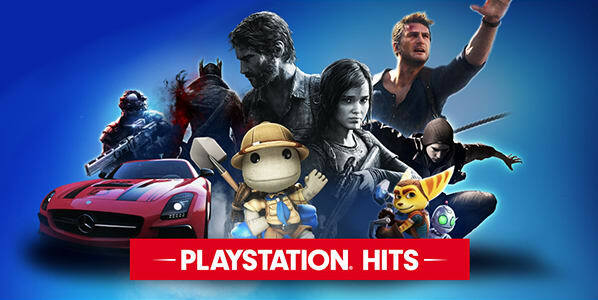 Re-discover your favourite games with the PlayStation Hits line-up. What is Playlink? 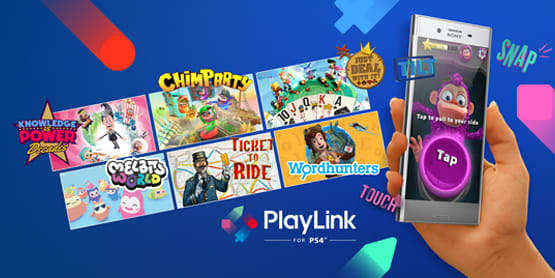 Playlink games are designed to enable friends and family to join the gaming fun. From exciting quizzes to quirky multiplayer experiences, use your smartphone as a controller and gather friends and family around the TV for a unique experience. Browse our library of Playlink PS4 games today. Experience impressive 4K resolution and incredibly realistic graphics with these PS4 Pro Enhanced games. But what does PS4 Pro Enhanced mean? It means that these games are designed for the improved performance that the console has to offer. Playing these games with a 4K resolution TV will bring their vibrant gaming worlds to life. 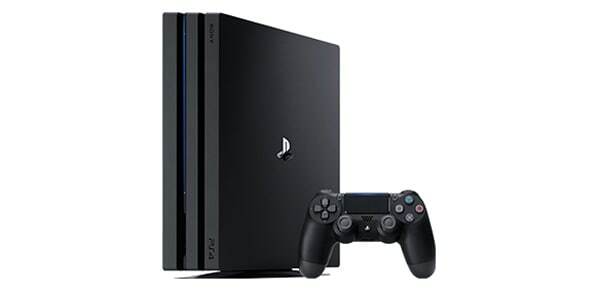 Including Assassin’s Creed: Odyssey, Horizon Zero Dawn and Crash Bandicoot N.Sane Trilogy, there are plenty of games that benefit from the PS4 Pro. Browse our wide range of PS4 Pro enhanced games today. 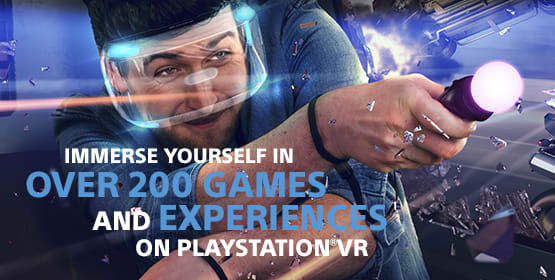 Whether you're taking the helm of a spaceship, coming face to face with a fantastical monster or soaring in a fighter jet, PlayStation VR takes gaming to the next level. PSVR is a revolutionary virtual reality system, immersing you in your games like never before - and it couldn't be easier to set up! Just connect the headset to your PS4, add a PlayStation Camera and you're ready to jump into your next thrilling experience! Enjoy exclusive VR experiences like Resident Evil 7 Biohazard and Space Junkies, only on Playstation VR. 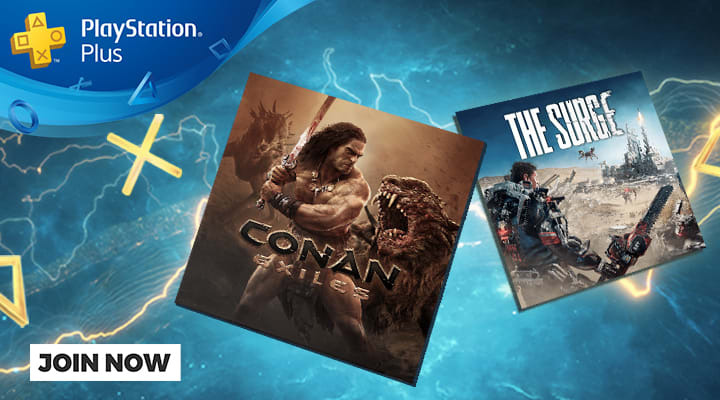 It’s time to power up your play with PS Plus! 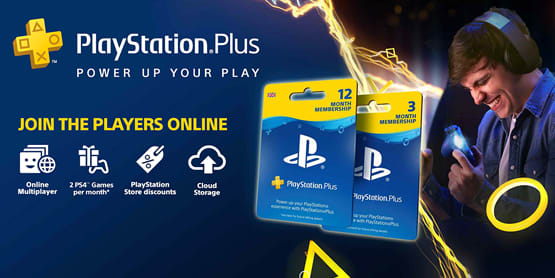 Level up your games with Playstation Plus! 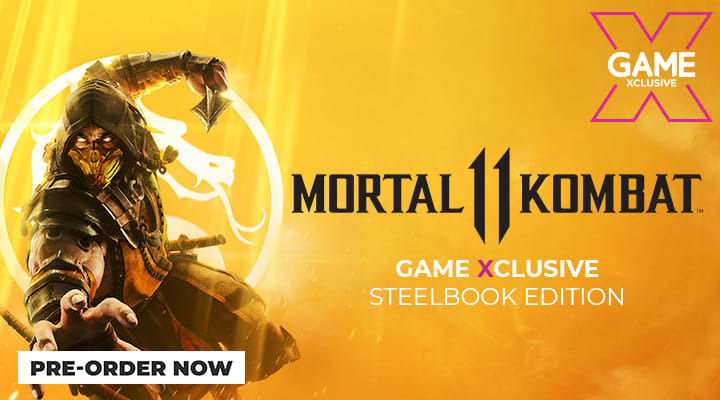 Join players from all around the world as you drive, fight and fly your way to victory in online matches across a variety of games. 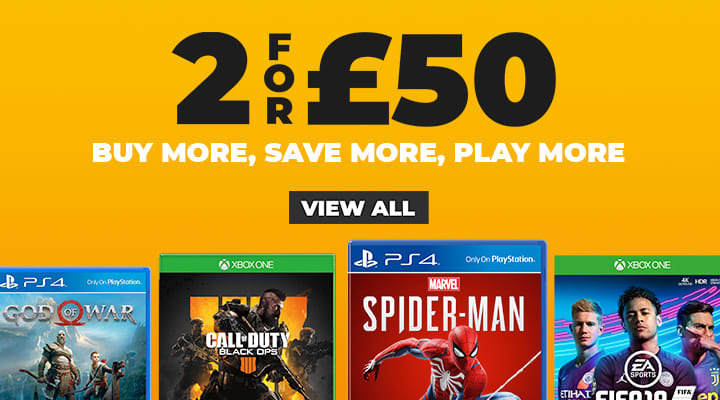 PS Plus brings with it a plethora of benefits, including a number of free games every month, exclusive discounts and online multiplayer. 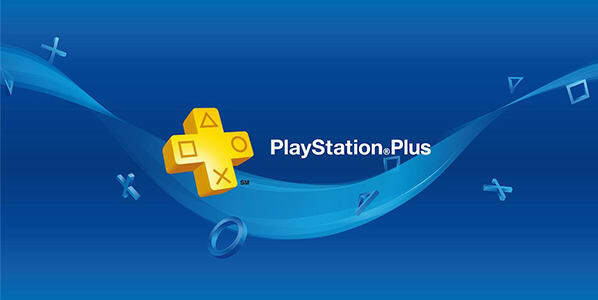 Jump into the world of Playstation Plus today and play better! 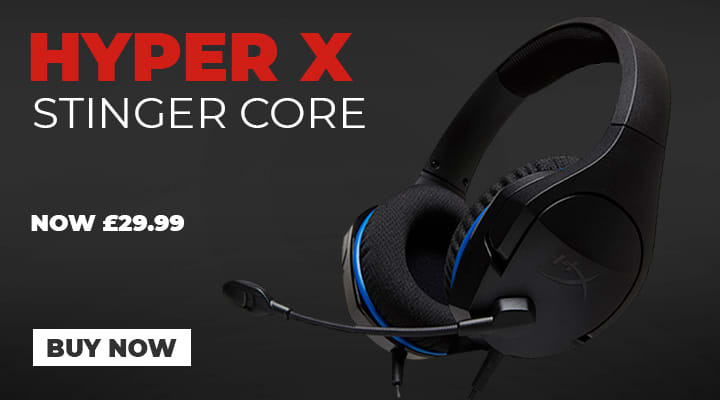 Enjoy super-charged, faster, and more realistic gameplay. Your games will evolve into reality thanks to the vibrant and clear graphics with HDR Technology and 4K graphics! The PS4 Pro is smoother and quicker to elevate and enhance the graphics of your PS4 games. Ready for the future of gaming? Prepare to watch your games come to life and let the PS4 Pro immerse you into your gaming worlds as you’ve never seen before. 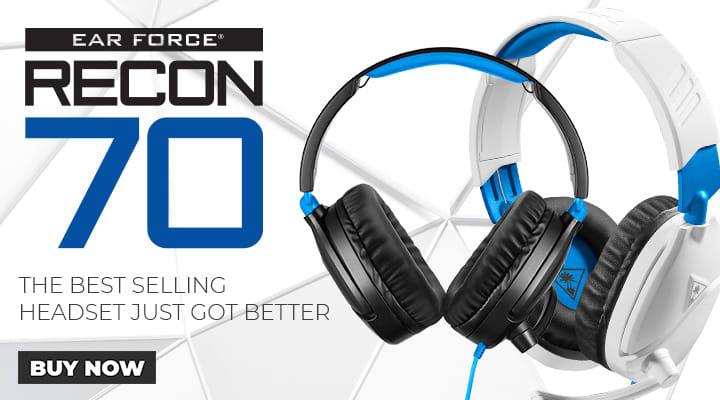 Experience the world’s best-selling console. It’s slimmer, lighter and more energy efficient than before. 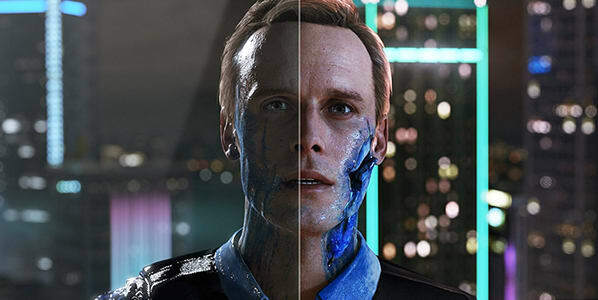 The PS4 also supports HDR tech for incredible graphics. This is an all-round gaming and entertainment console offering great value, perfect for you. With even more ways to play; watch your games burst to life with the HDR tech, save your games easily with 500GB or 1TB storage space, play with friends and family with integrated social capabilities and more. 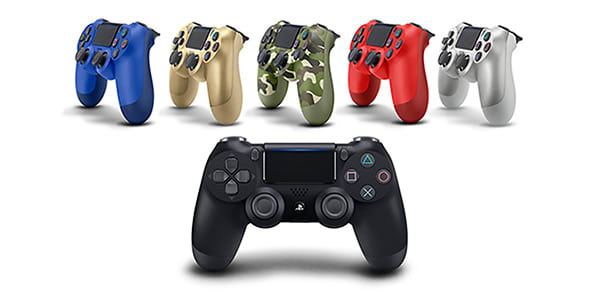 The PS4 is one of the most powerful and connected consoles offering more freedom to play! The console features new processors, custom-built to unlock the impressive graphics & immersive gameplay. Enjoy the full potential of gaming with PlayStation 4. It’s time to power up your play with PS Plus! 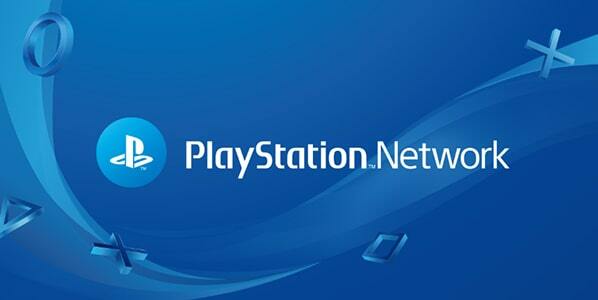 Get the most out of your games as PlayStation Plus is your key to the gateway of online multiplayer. Join thousands around the world in online matches, quests and more across a variety of games. Unlock the full potential of your PlayStation games with PSN Credit. 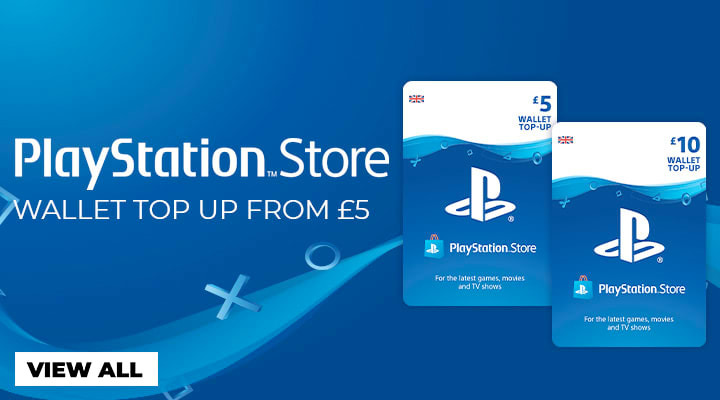 There are a variety of amounts of PlayStation Wallet Top-Up’s available from £5 to £50 which you can redeem on the PlayStation Store. 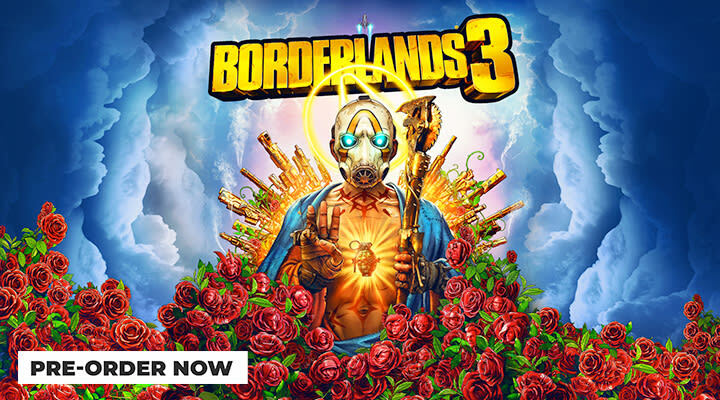 Use the credit to purchase exclusive games, music, movies, and so much more! 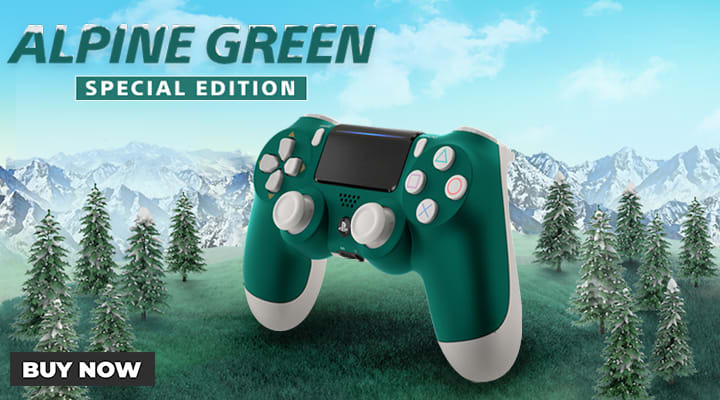 The possibilities are endless and discover more with PSN credit. 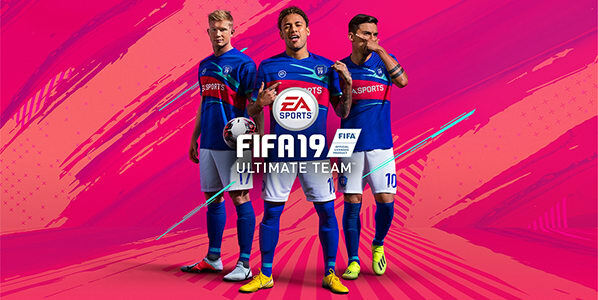 FIFA 19 has just kicked off and there isn’t a better time to build your team of legendary players in FIFA Ultimate Team. Join the high-scorers online and be the best at FUT. Buy FIFA points to open packs or use the Transfer Market and start your journey to the next division. 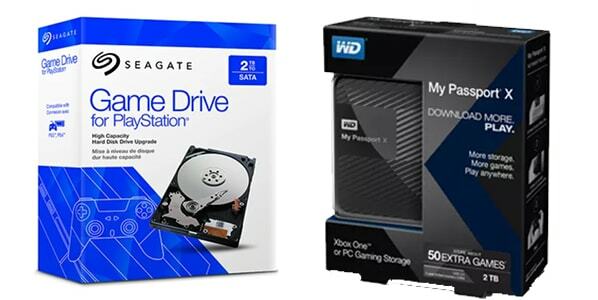 What if we told you there’s even more you can experience in your games with these add-ons? 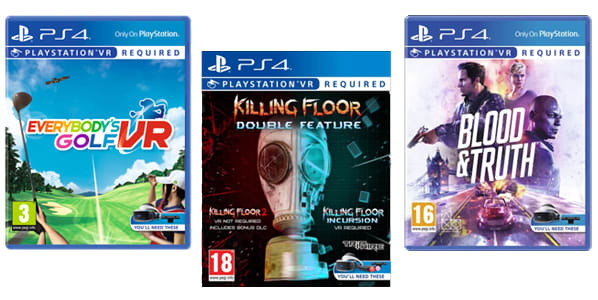 Expand your adventures with our range of season passes, expansion packs and DLC’s for a variety of PlayStation games. Explore more in Marvel’s Spider-Man DLC or avoid crossfire in even more maps in Call of Duty: Black Ops 4. Prepare to step into breathtaking worlds with the revolutionary virtual reality system for PlayStation 4. The PSVR is incredibly easy to set up and use, so you waste no time in delving into exhilarating adventures. 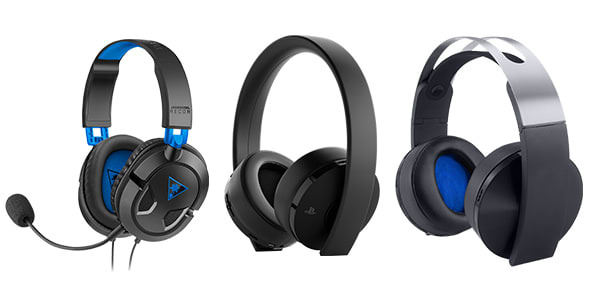 Just connect the headset to your PS4 and add a PlayStation Camera – that’s it! You’re ready to enjoy exclusive VR experiences such as Batman Arkham VR and Resident Evil 7 Biohazard. Are you ready for emotions to run high and let your reflexes spring into action? Let your natural instincts flow as you discover the potential of virtual reality games. 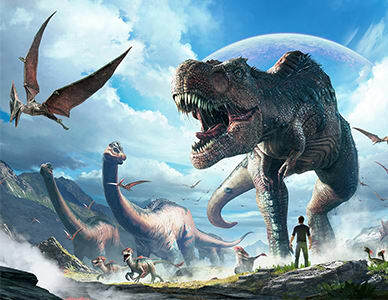 Step into the world of ARK Park, an interactive dinosaur theme park where you can get up close and personal with the fascinating creatures in VR. In this world, living dinosaurs roam the lands and you are free to explore as you please. Witness the prehistoric creatures for yourself in ARK Park. Jump into the cockpit of the world’s most advanced warplanes in Ace Combat 7: Skies Unknown. 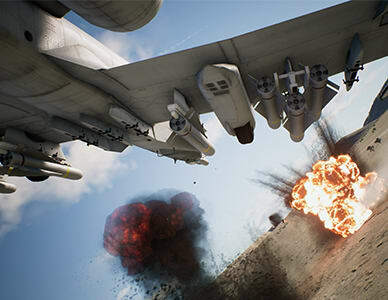 With virtual reality, you will be fully immersed into the dogfighting air combat. Using a series of modernised weapons and more, you must take down the enemies. Pilots, are you ready? 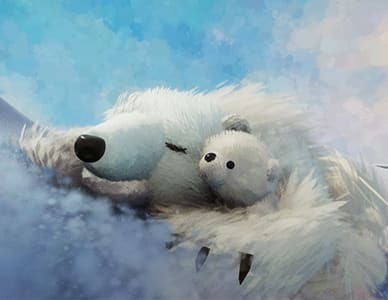 It’s time to float away and step into the virtual reality world of Dreams. Bring your creativity to life where you can create your own worlds, games, films, music, and anything in between. Let your imagination burst to life with no boundaries and limits to what you can create. Don’t put your VR headset away yet! There are some highly-anticipated games coming very soon. Fly some of the most advanced warplanes in Ace Combat 7: Skies Unknown; or eliminate Nazi's at the heart of Paris in Wolfenstein: Cyberpilot. 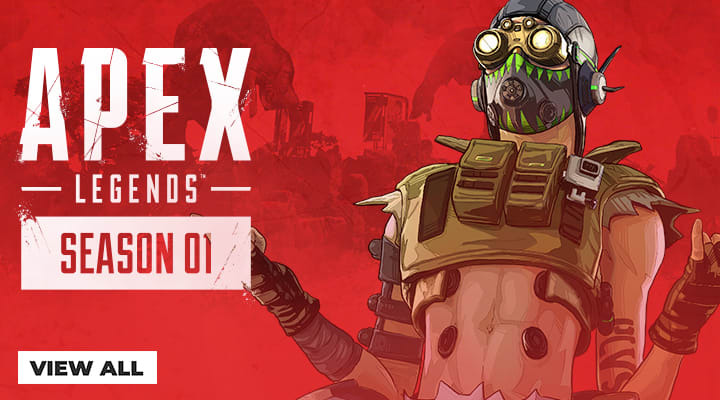 Browse all the virtual reality games available for pre-order today. 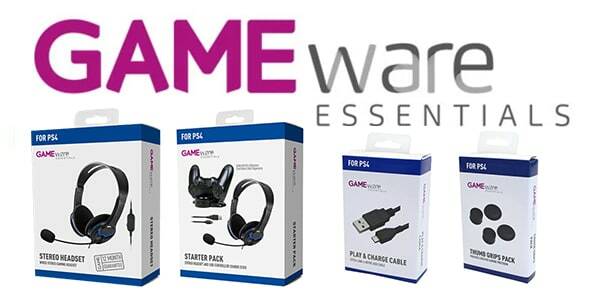 Maximise the experience with our range of PlayStation VR accessories. 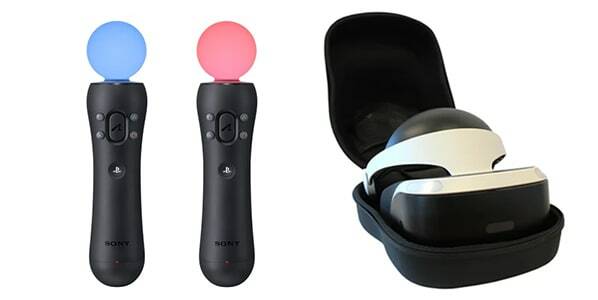 Invest in one of the great VR Headsets, Move Controllers Twin Packs or PSVR Headset Stand to take your virtual reality experience to new heights. Step into legendary gaming worlds and be at the centre of all the action!